A follow-up to the popular Holmes For The Holidays. 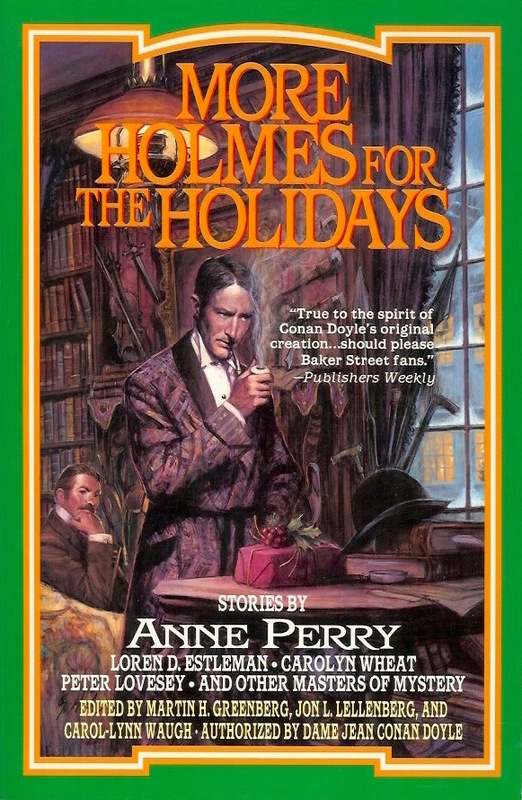 Eleven more original Sherlock Holmes stories, each with a Christmas setting or theme. Authorized by Dame Jean Conan Doyle. In Holmes for the Holidays, today's best mystery writers featured Arthur Conan Doyle's inimitable Sherlock Holmes and Dr. Watson in an anthology of original holiday whodunits. Berkley Prime Crime is proud to present More Holmes for the Holidays–in which the beloved duo returns...to the scene of the crime.